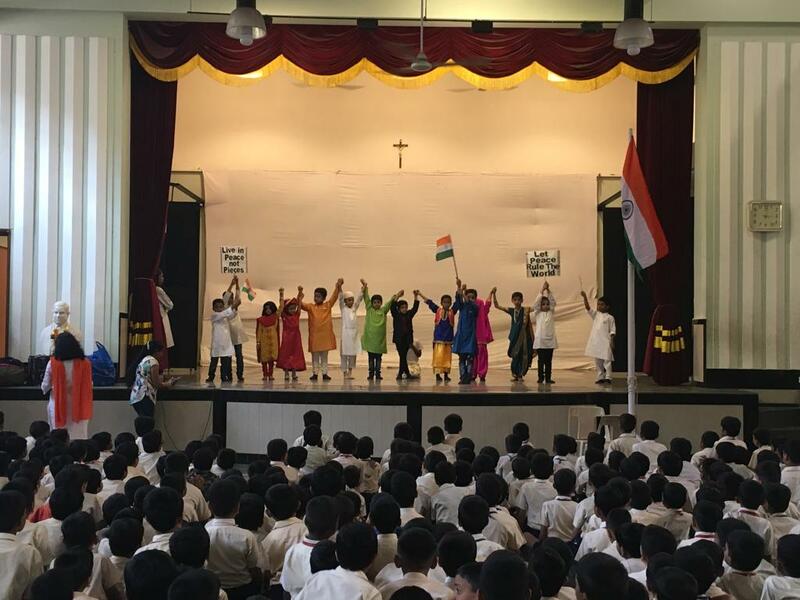 The Republic Day Celebrations for students of Primary Section were held on 25th January 2019. 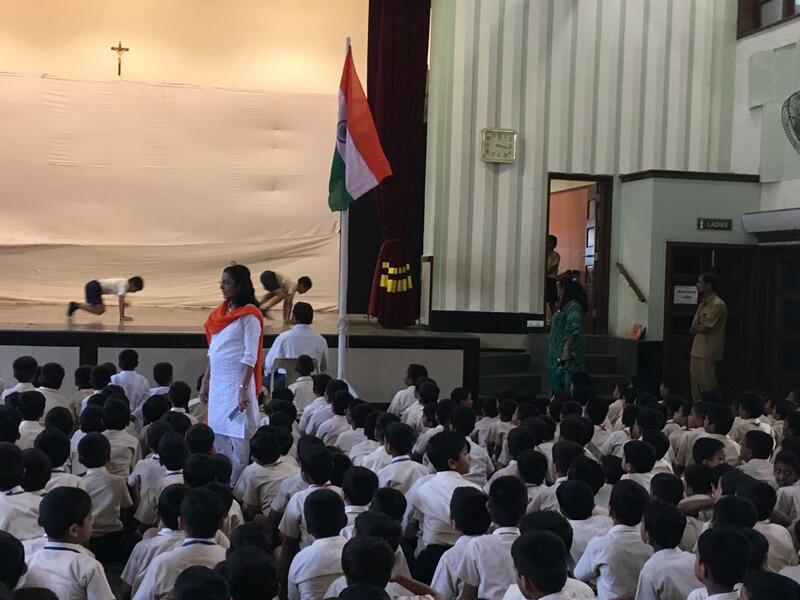 The children witnessed flag hoisting done by the Head Teacher. Various performances like dances and singing also added to the beauty of the programme. 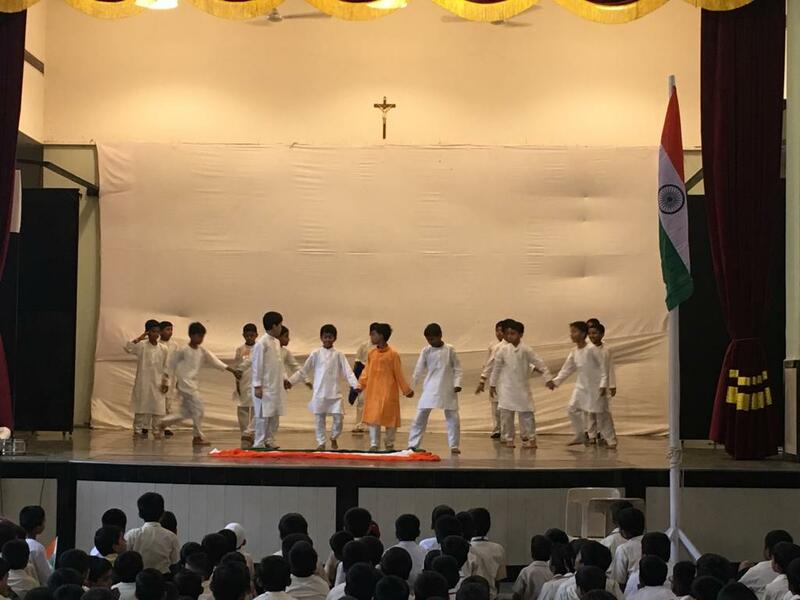 It was celebrated with a view of enlightening the students about the importance of the day for Indians.